Reduce the sensitivity of incentives to short-term performance. Key issues raised by the guidance included recommendations that organizations tailor incentive programs and risk adjustments to reflect differences across firms (relating to business strategies, unit focus, and timing risks) and not rely upon common structures or formulaic approaches. The guidance also placed significant emphasis on the role and involvement of risk management and internal control functions in the development of balanced incentive structures. To further development and implementation of these guidelines, the Federal Reserve announced a review of incentive compensation practices at 25 large, complex banking organizations (LCBOs) in 2009. The results of this review can be found at http://www.federalreserve.gov/publications/other-reports/files/incentive-compensation-practices-report-201110.pdf and are summarized here. Pay Governance expects that firms will increase their focus on risk-adjustment of incentive pools. ‍Pay Governance believes that very good progress has been made on implementing deferrals at LCBOs. 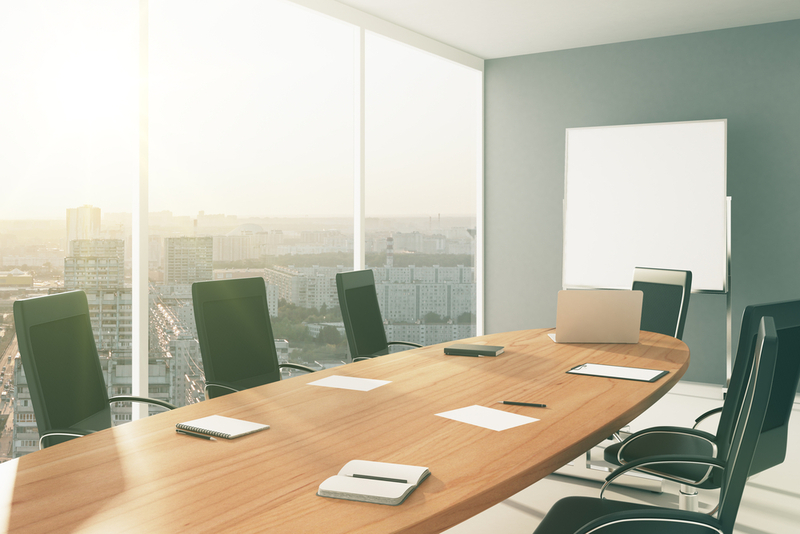 Firms have defined materiality thresholds for determining employees who individually or in combination with other employees in a group or unit may expose the firm to excessive risks. Note that the report identifies common weaknesses to these thresholds: 1) they fail to capture the complete extent of risks; 2) they may exclude certain employees (e.g. who lack decision-making authority, but may influence risk decisions) and 3) they may exclude groups of similar employees. 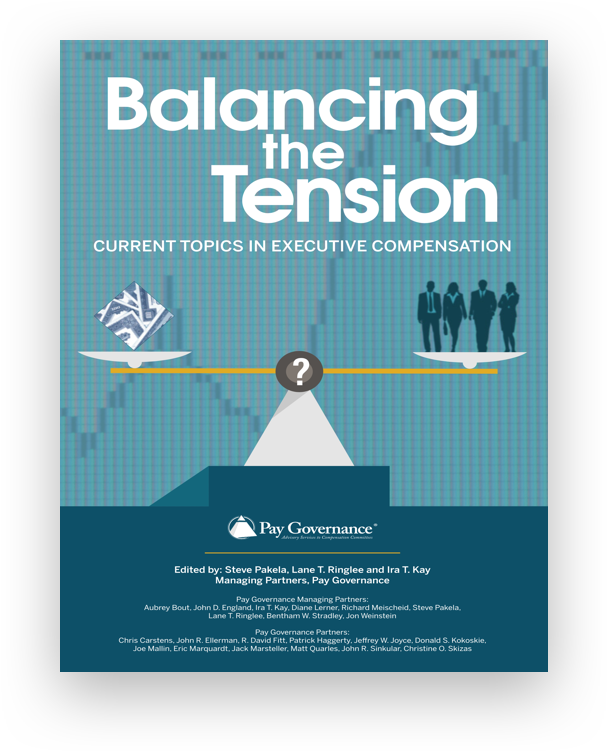 Pay Governance expects that critical areas of focus and change will occur in defining materiality thresholds, covered employees and stock ownership guidelines. The latter, in particular, will help mitigate moral hazard among covered employees and key risk takers. 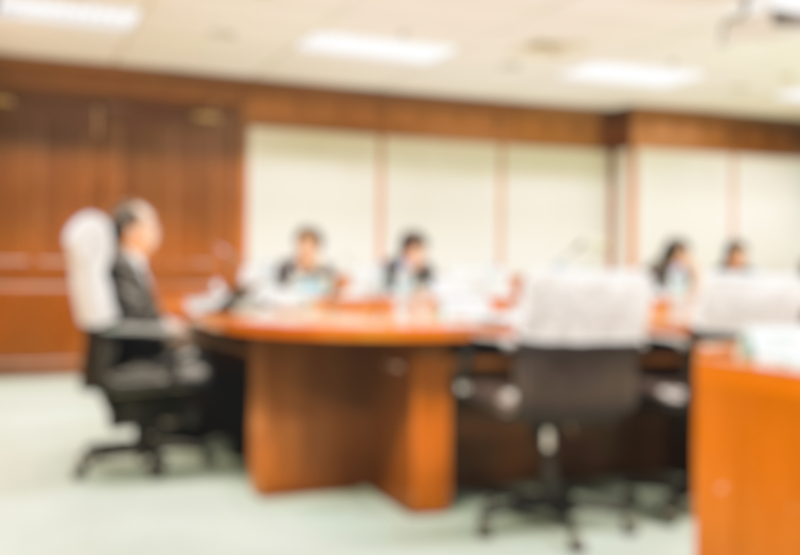 Board compensation committees are increasingly involved in overseeing incentive plan administration and the results of risk reviews of incentive plans. 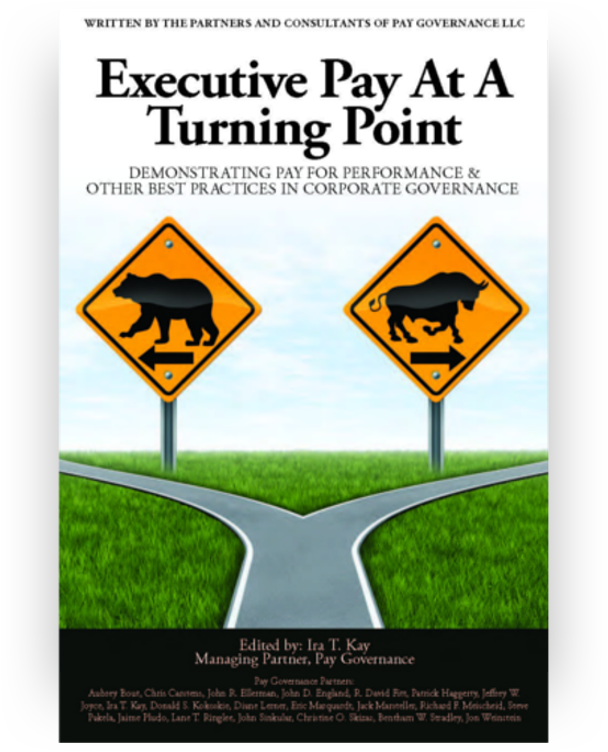 Pay Governance believes that very good progress has been made by most organizations on integrating risk management and control function monitoring of incentive plans as well as involvement in ongoing oversight. Additionally, Boards are highly engaged in compensation risk reviews. The Federal Reserve will continue to monitor and review progress of the LCBOs to achieving compliance with the guidelines by the end of 2011. We expect that the design trends established by these firms to achieve compliance with the Federal Reserve guidance will influence incentive compensation trends in the broader financial services industry.